Converse Chuck Taylor 834605C Easy Slip Pink Shoes. 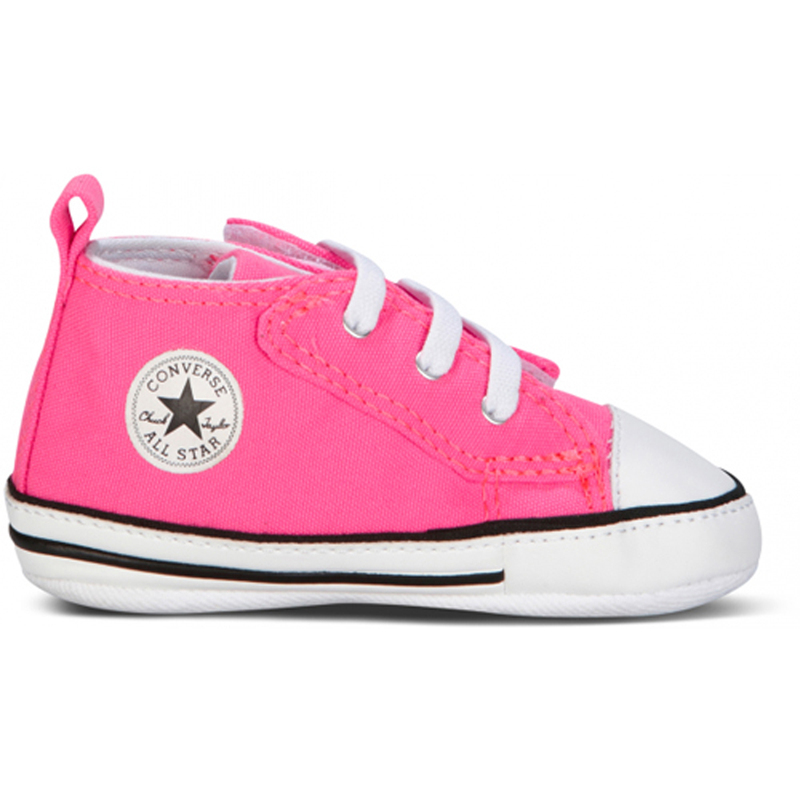 These pink canvas shoes are just right for your daughter. These shoes from all-star canvas shoes range will not only add glamour to your little princess’ outfit, but will also provide perfect comfort to her little feet. They are a great buy and come with great price tags. She will love to wear them at a party. So order today and dress up your little princess in these little pink canvas shoes.